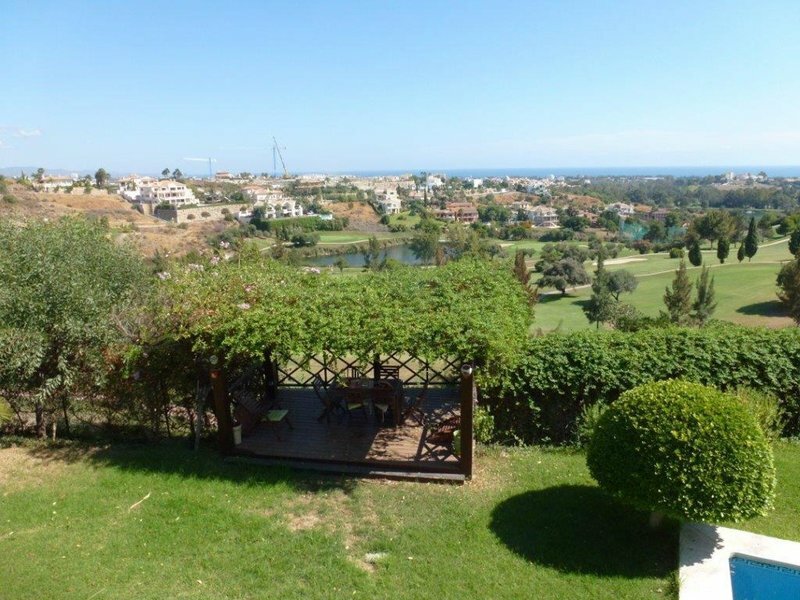 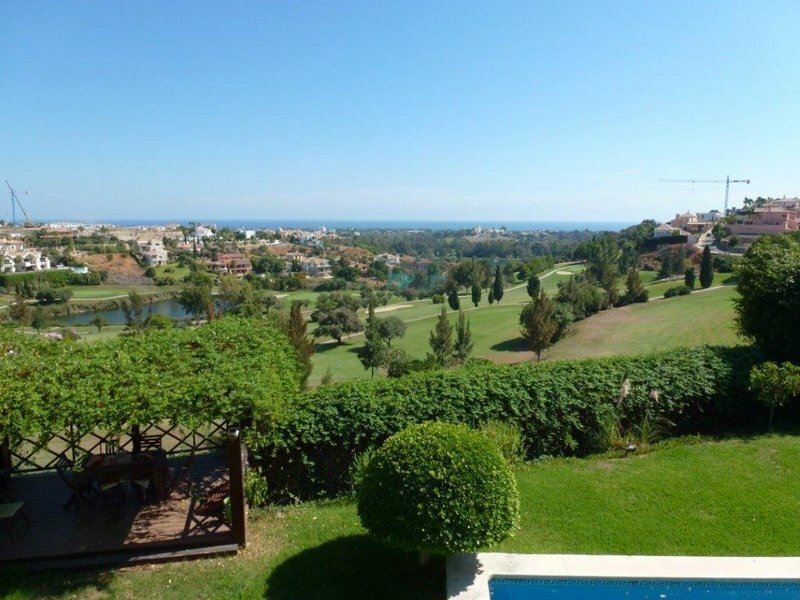 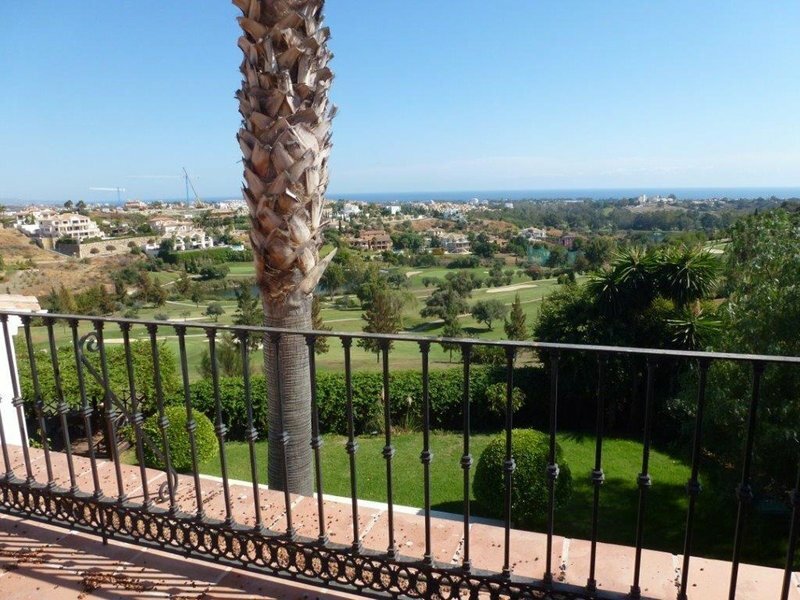 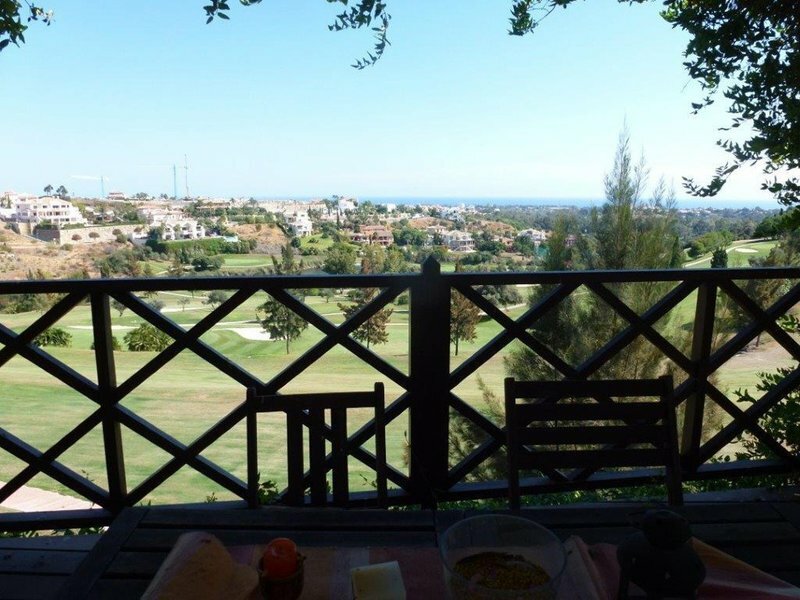 This fantastic rustic style villa is located frontline golf in La Alqueria offering stunning panoramic views to the golf course and the mediterranean coast. 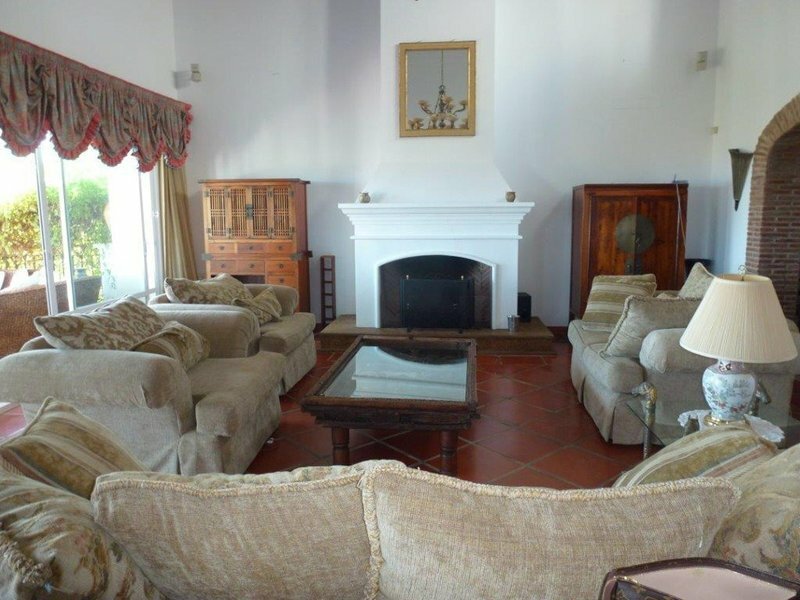 It comprises of 5 large bedrooms, 4 bathrooms and a guest toilet, fully fitted kitchen, wide living room with fireplace and separate dining area and direct access to the terrace with open views. 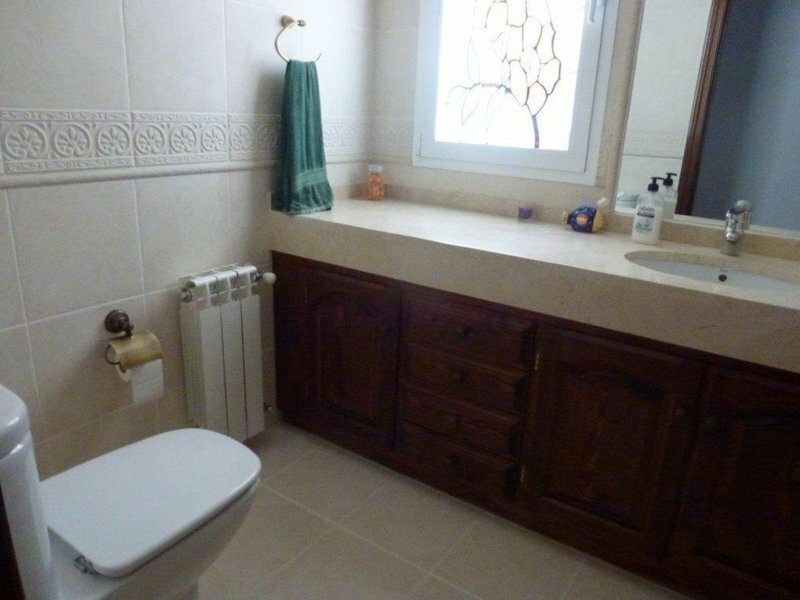 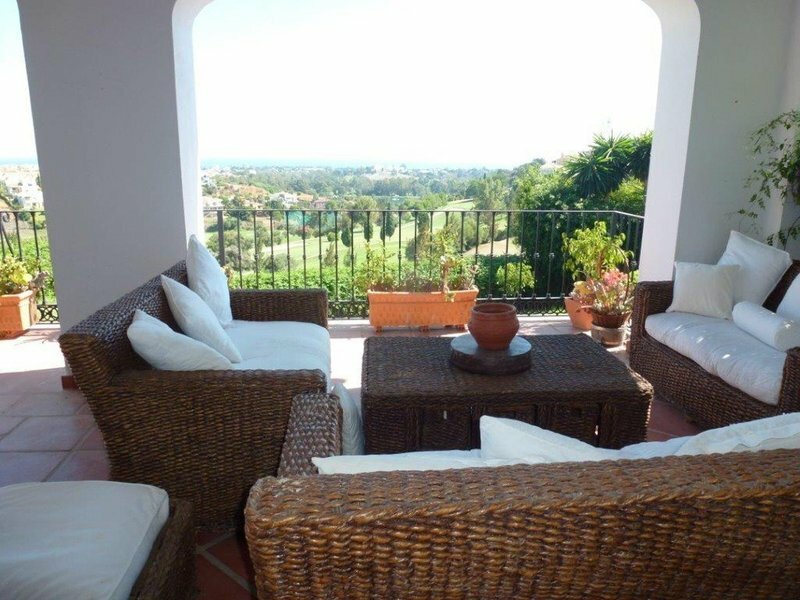 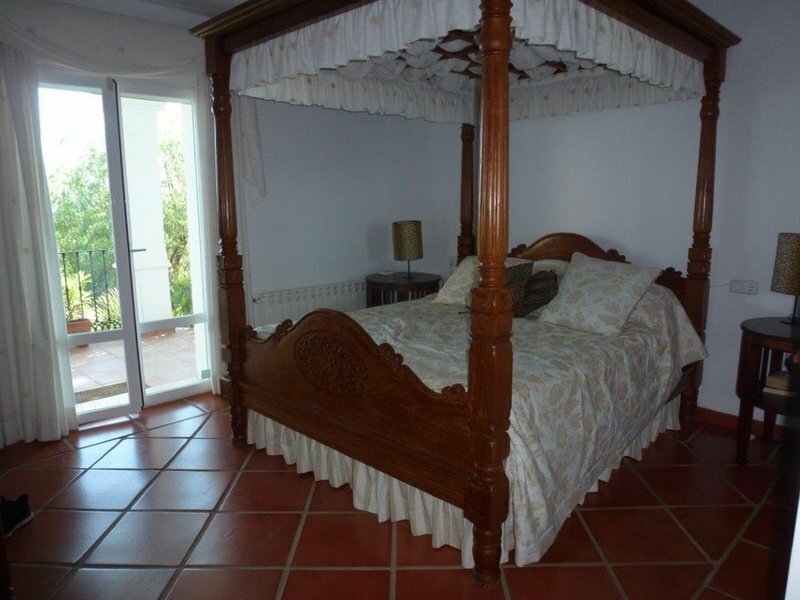 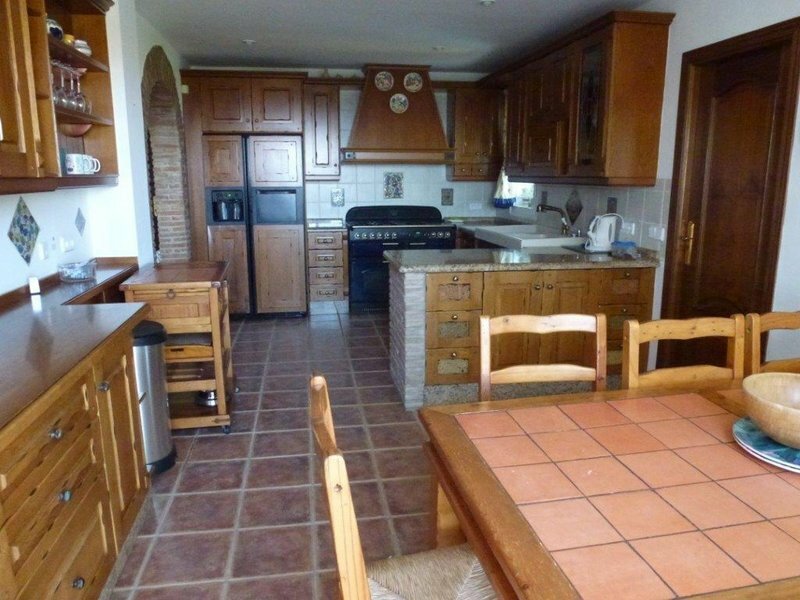 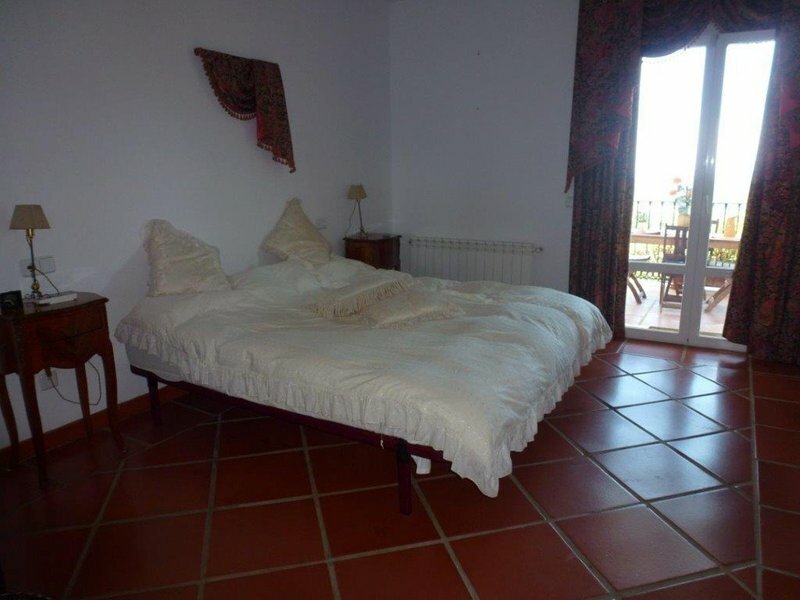 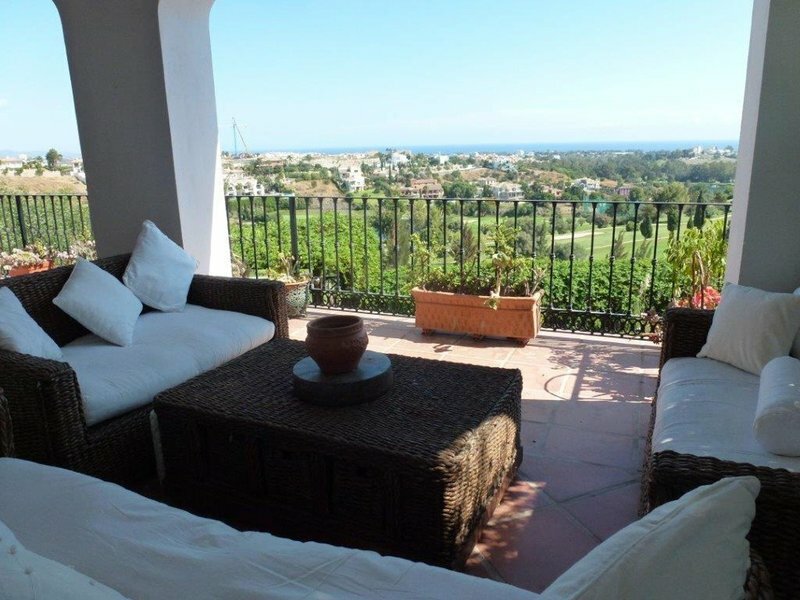 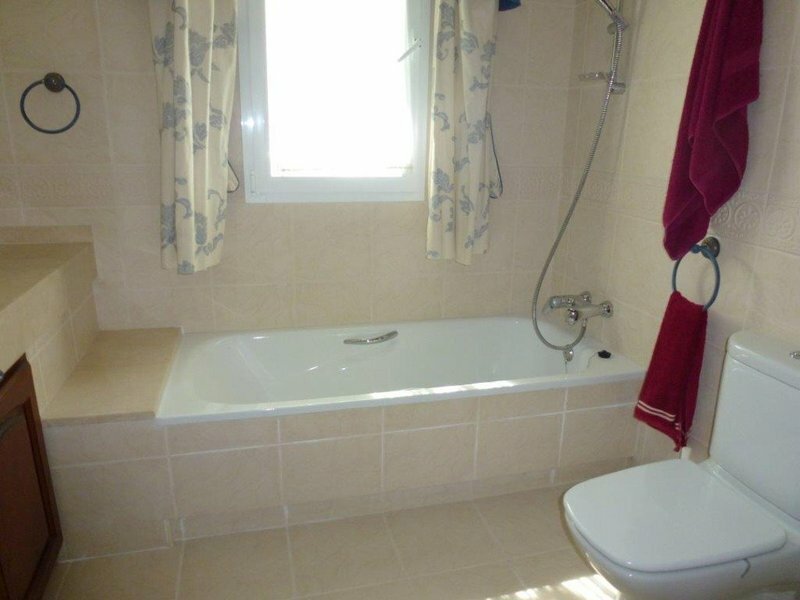 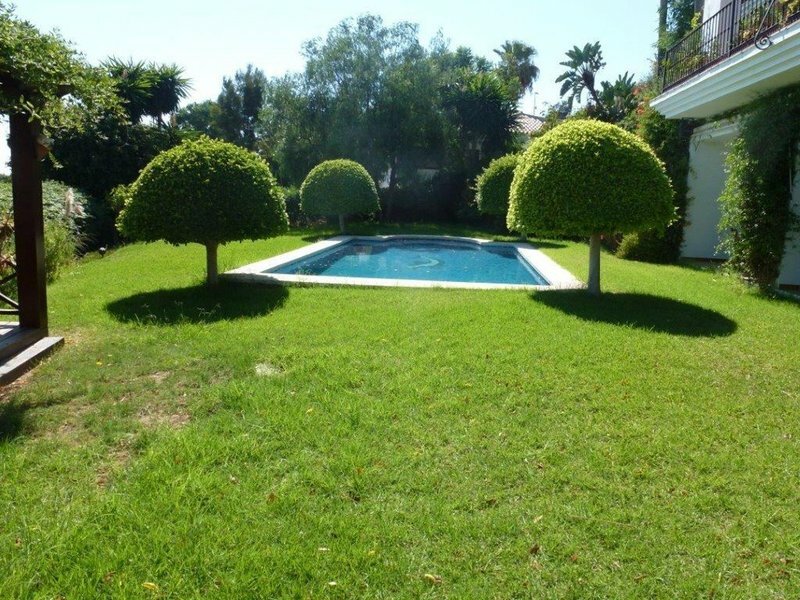 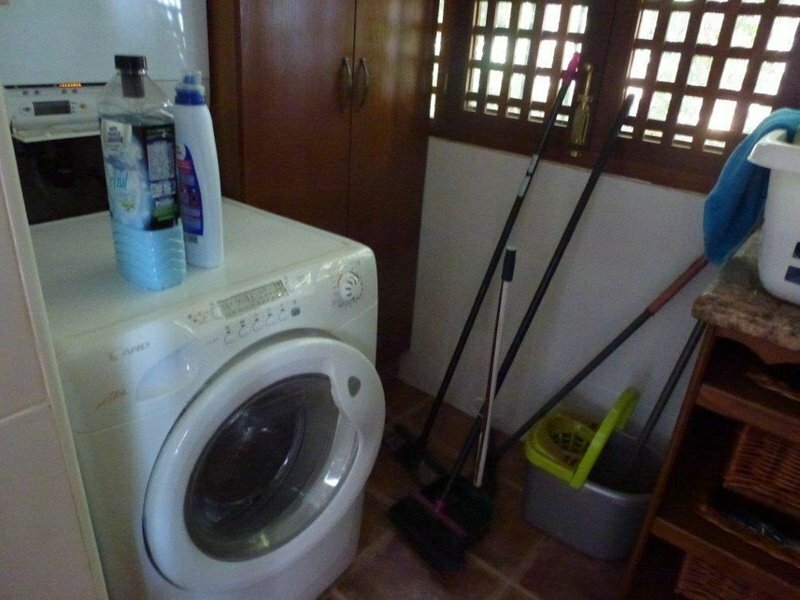 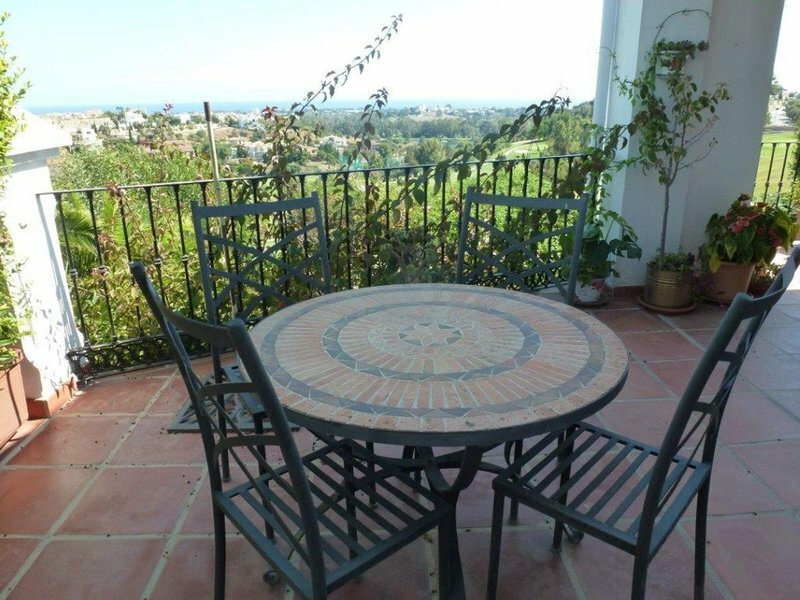 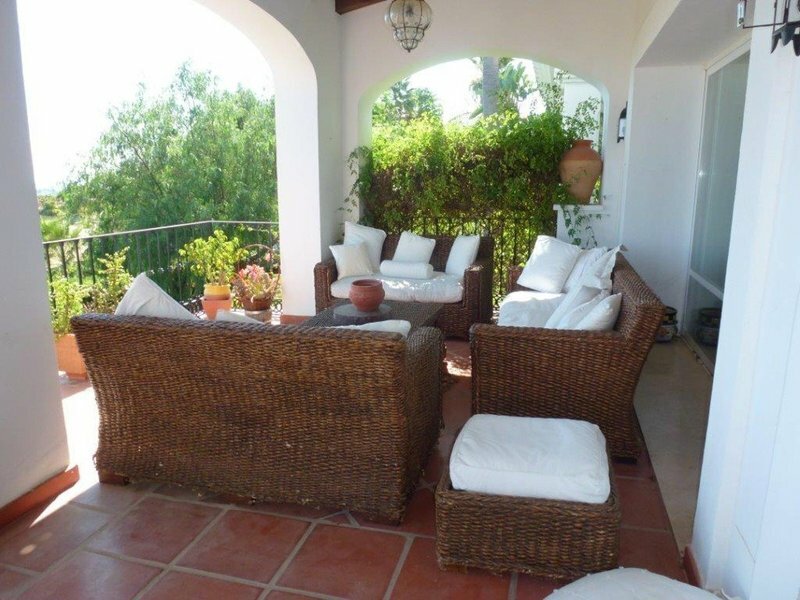 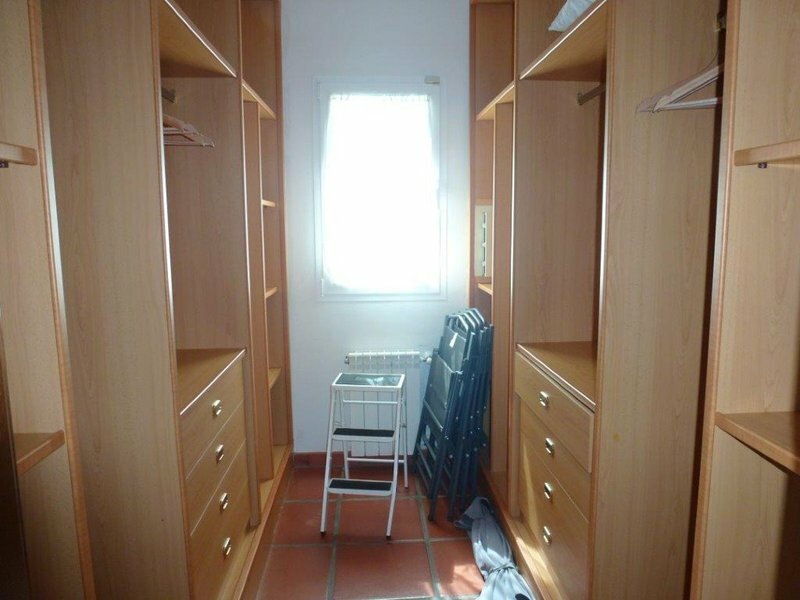 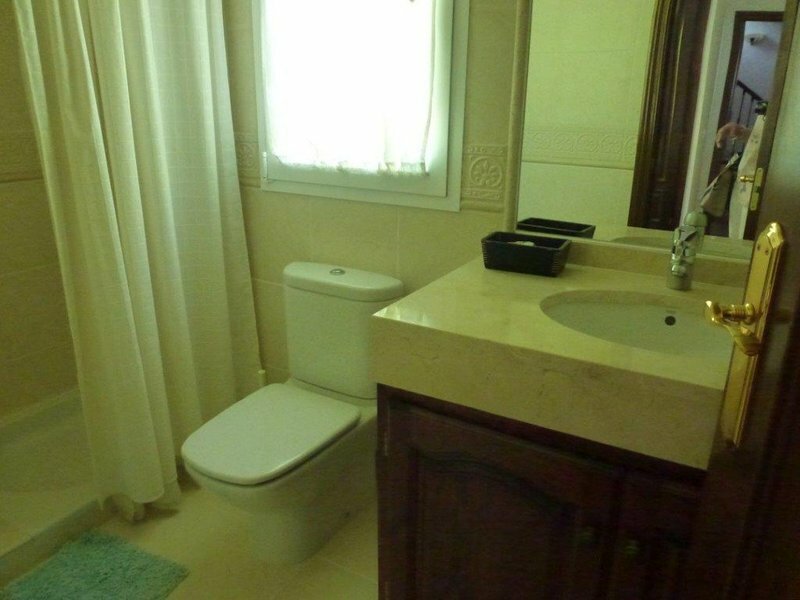 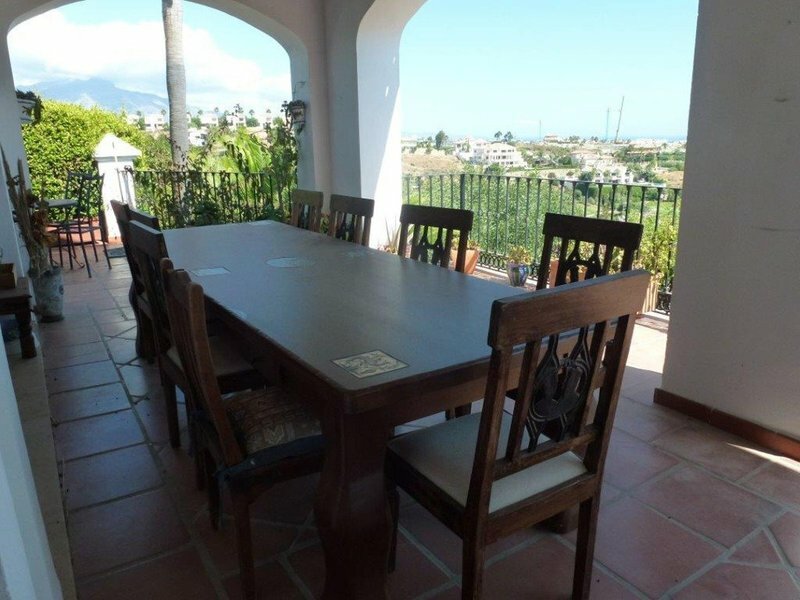 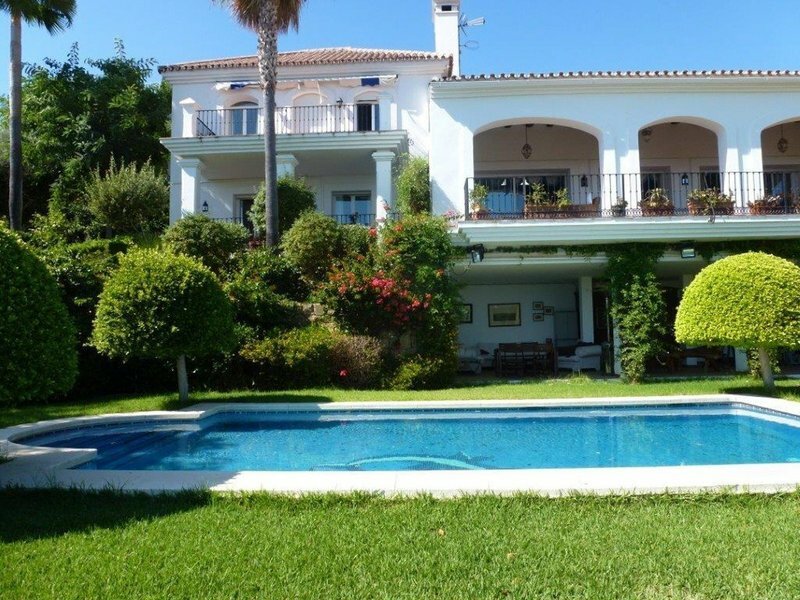 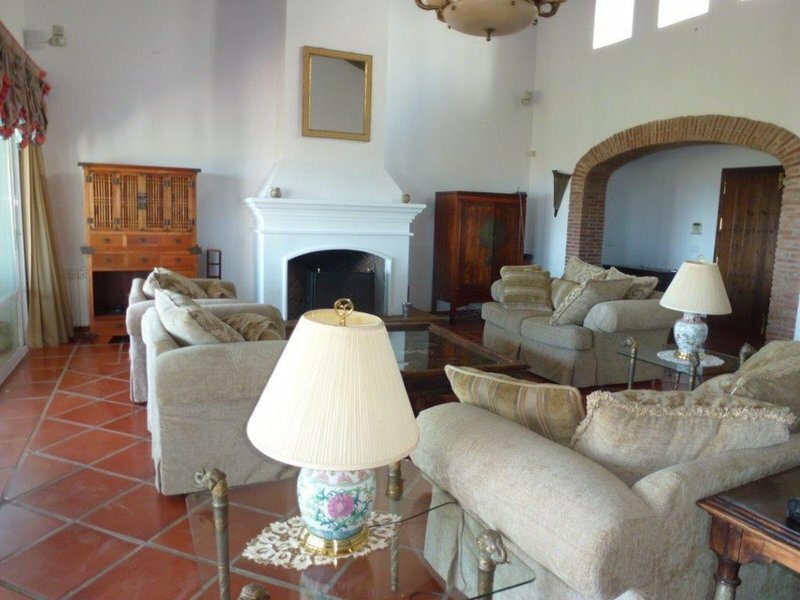 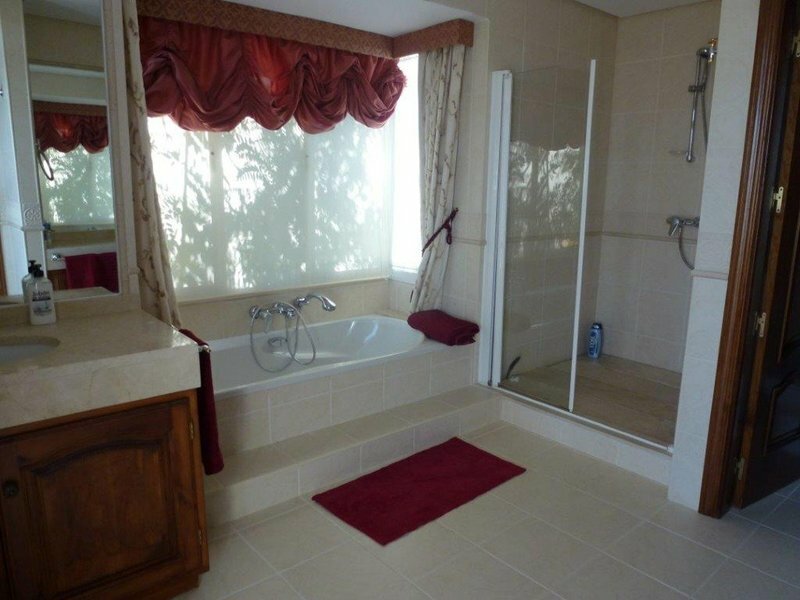 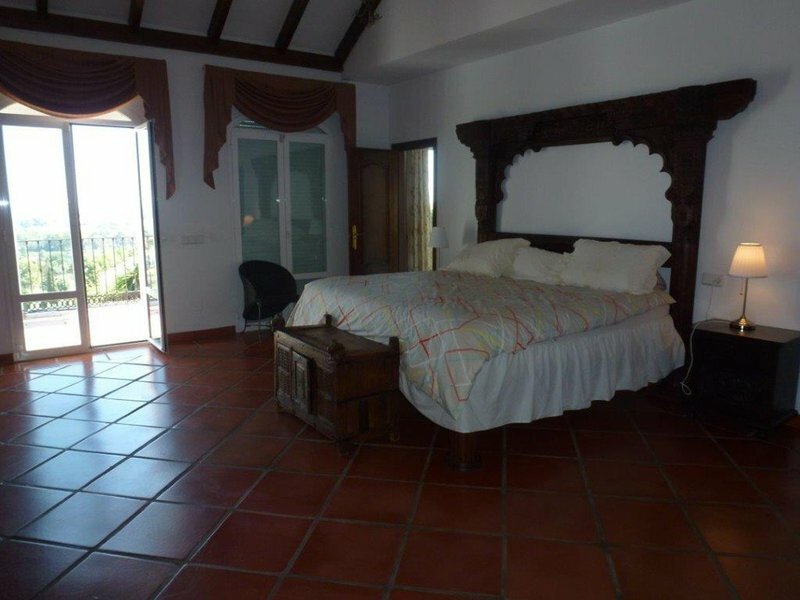 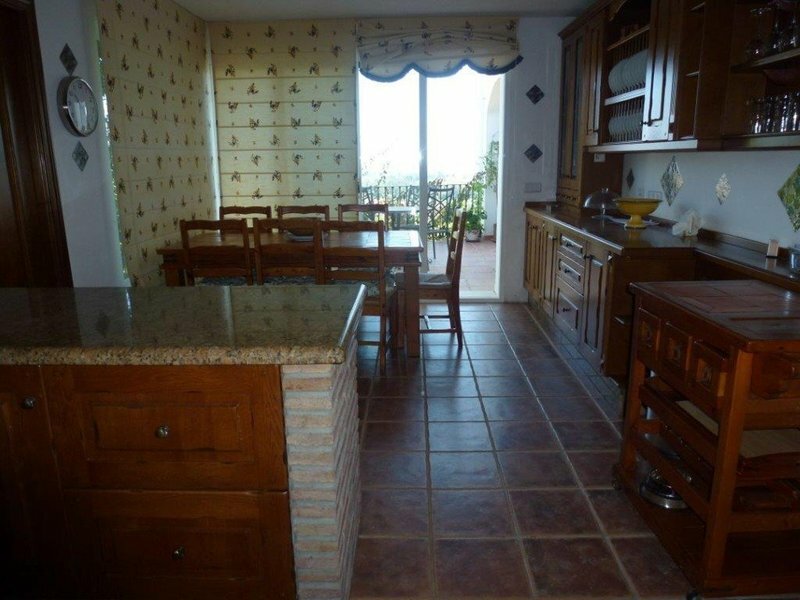 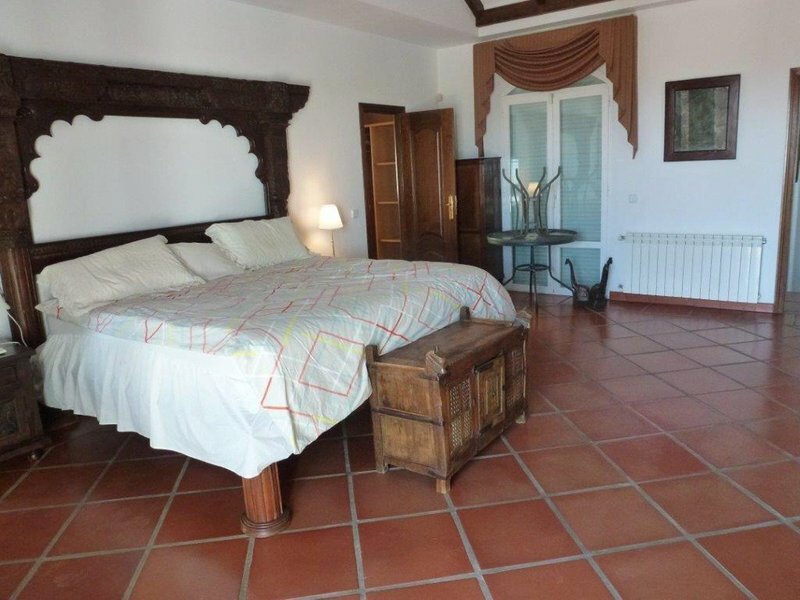 Features: central heating, air conditionning, private garden and pool, garage for two cars. 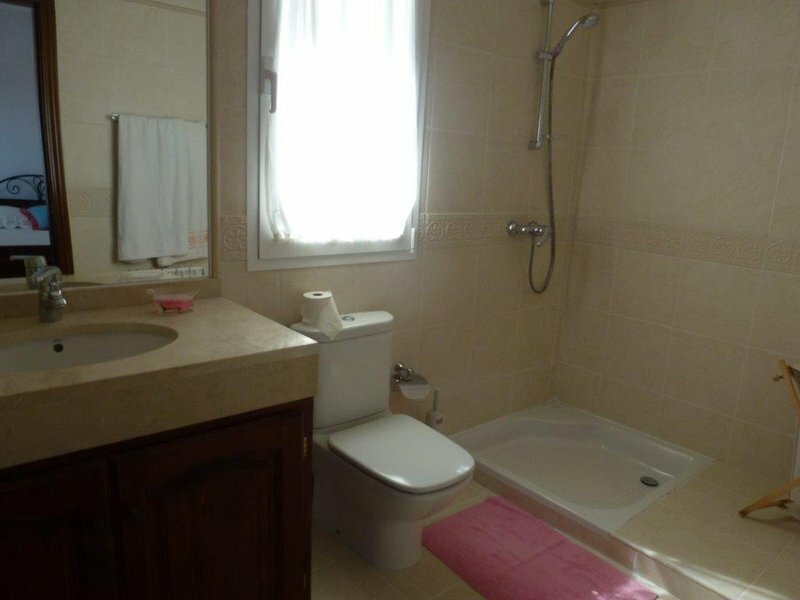 Big rental potential.